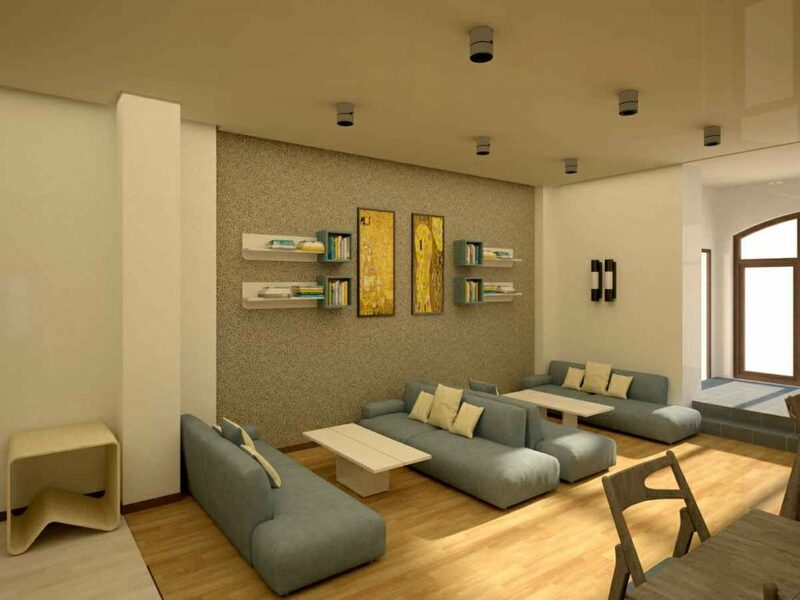 The project aims to reconstruct and renovate one of the two buildings donated to AUA last year by longtime philanthropists K. George and Dr. Carolann Najarian. 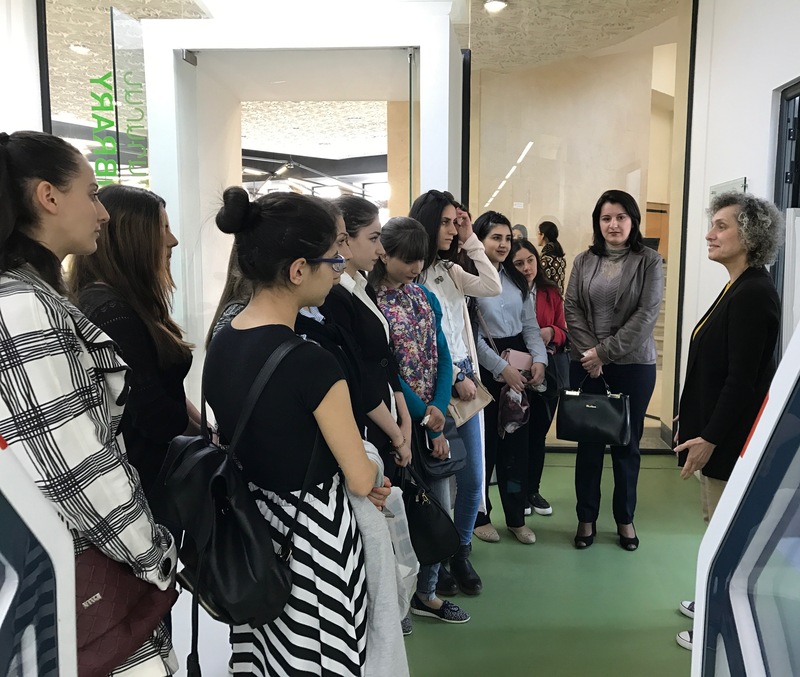 15 students took part in the final of the Olympiad, organized by the Zaven & Sonia Akian College of Science and Engineering. 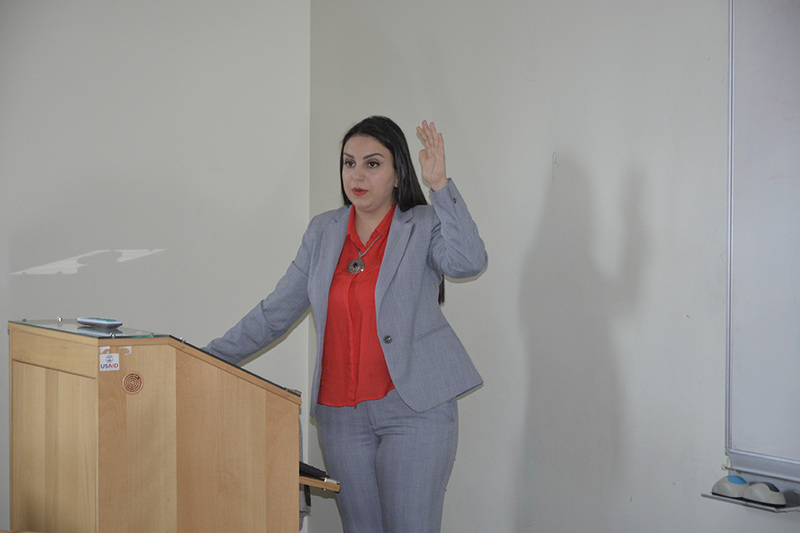 YEREVAN, Armenia— On April 11, the Zaven & Sonia Akian College of Science and Engineering (CSE) of the American University of Armenia (AUA) hosted Tatevik Margaryan, who delivered a lecture on Energy Risk Management (ERM). 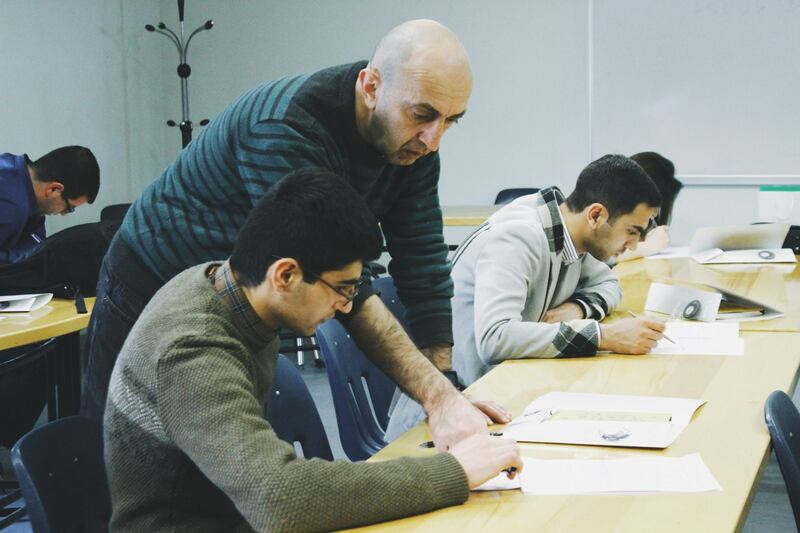 The American University of Armenia (AUA)’s Turpanjian Rural Development Program (TRDP) has been providing assistance and support to startups in rural areas of Armenia, Artsakh, and Javakhk in Georgia since the program began in 2006. 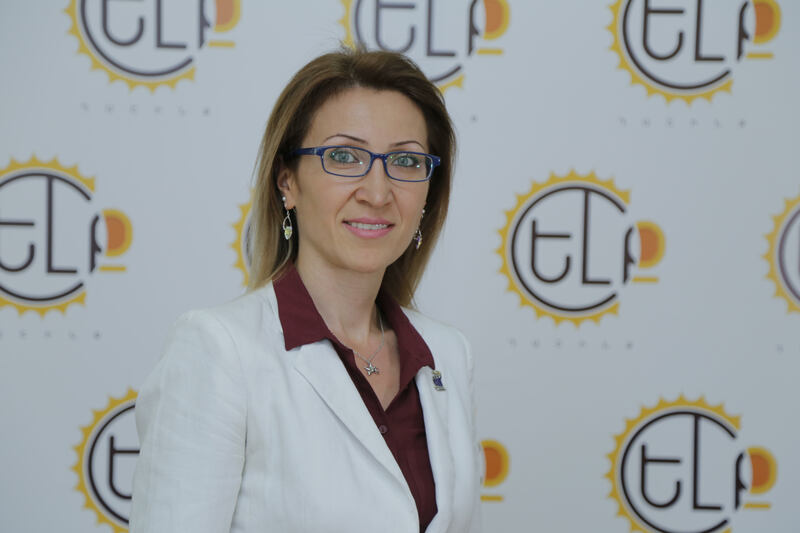 YEREVAN, Armenia - This month, American University of Armenia (AUA) alumna Mane Tandilyan (MBA '02) was elected to the Armenian National Assembly as a representative of the Yelq Alliance, where she will assume office on April 27.